William Fogleman assists clients with qualified retirement plans, nonqualified deferred compensation plans, equity and cash-based incentive compensation arrangements at public and private employers, and employment agreements and separation agreements for individual executives. 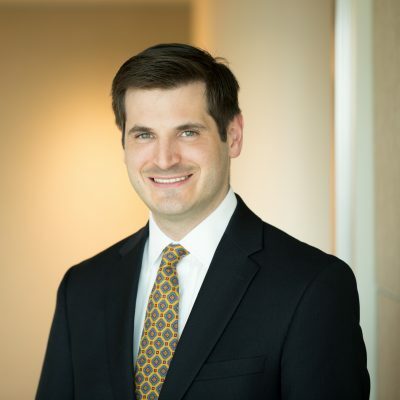 Will also has extensive experience with compensation and benefits issues that arise in connection with corporate transactions. Will advises clients on a variety of issues, including plan design and establishment, operational issues, qualified and nonqualified plan corrections, Code section 409A issues, and IRS filings. Examples of Will’s activities include: advising a large financial institution in re-designing qualified retirement benefits and implementing a new nonqualified plan; and designing nonqualified plans for employees who recently merged into a large public employer.